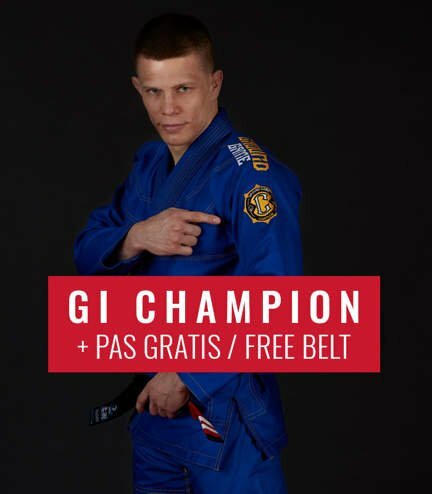 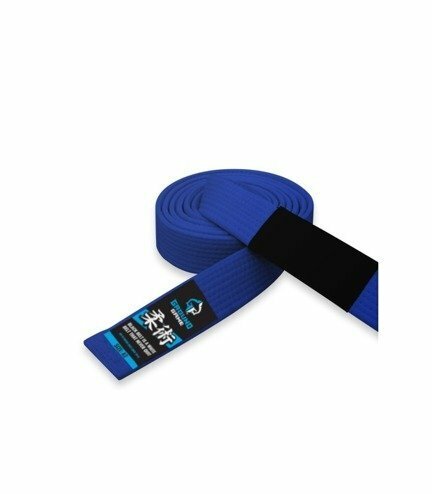 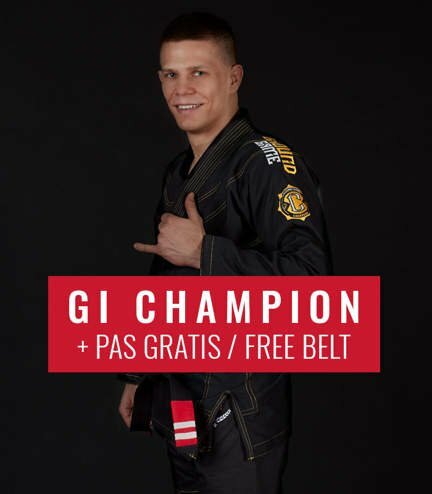 Thick and stiff, great quality BJJ belt. 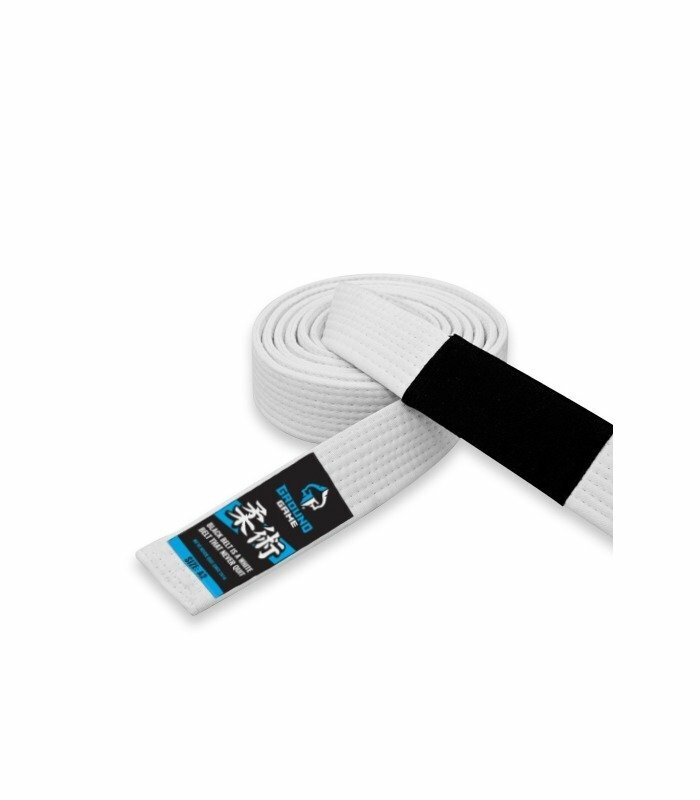 Made of 100% cotton with special black panel for stripes. A1 - 260cmA2 - 280cmA3 - 300cmA4 - 320cmSize chart - check which size to choose.